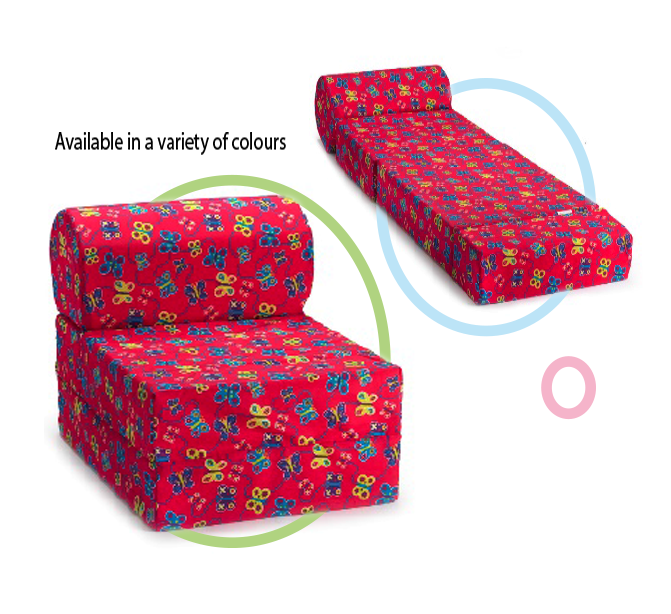 At Comfy Kids we merge quality and craftsmanship with styles and designs that kids and parents just love. We develop, design and manufacture products right here in Canada from the inside out, to provide the comfiest and safest product we can. 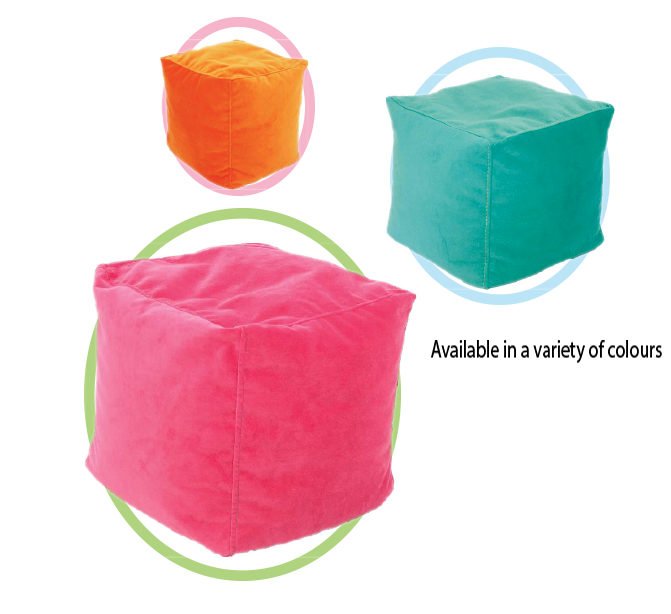 ComfyKids develops and manufactures products in Canada from the inside out, to ensure only new, hypo-allergenic beads and safe covers are used. 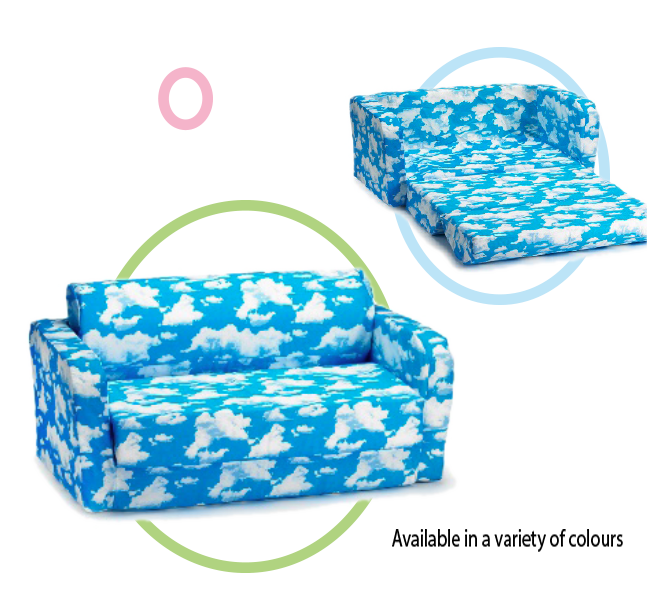 ComfyKids combines superior craftsmanship and design to offer industry leading design and durability for all our products. 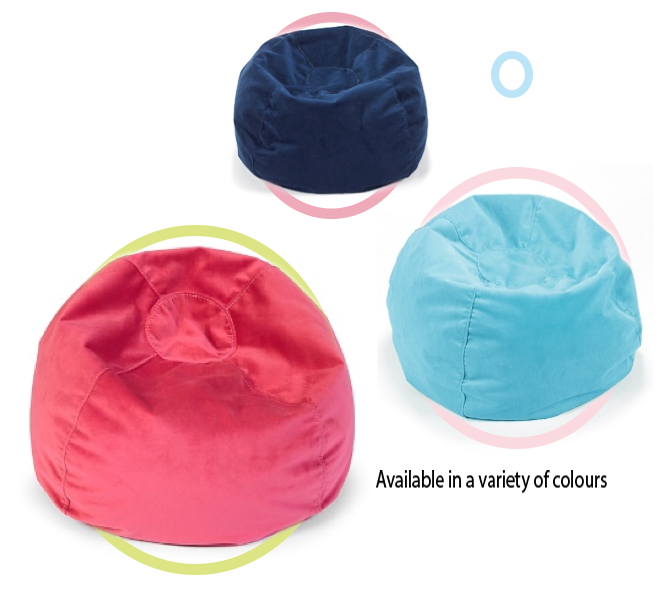 ComfyKids products offer soft durable covers packed with polystyrene comfort beads, to provide the ideal spot for reading, gaming or watching television.